One of the common problems facing start-ups and small businesses are the costs associated with taking credit card payments. The transaction costs can be high for small turnovers and point-of-sale machines are expensive with a monthly rental fee. To counter this problem, Payleven offers a low-cost mobile payment solution for European businesses using a Chip’n’PIN card reader that uses Bluetooth to communicate with both Apple, Android and Amazon smartphones and tablets. The Chip’n’PIN unit costs only GB£60 (ex-VAT) with a transaction charge of 2.75%. 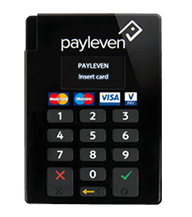 Payleven have partnered with GoTab to offer a complete solution for around £250 including a tablet and the card reader. The approach is similar to US-based Square, but as Chip’n’PIN is only beginning to be required across the pond, Square’s reader unit is a simpler card-swipe device that plugs straight into the smartphone. Having a full Chip’n’PIN card reader in Europe is a necessity but the independent unit makes the transaction look much more professional anyway. 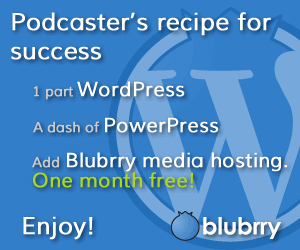 Simon from Payleven tells me about their solution and takes me through some of the features.